The 2013 Kona Brewers Festival is upon us. 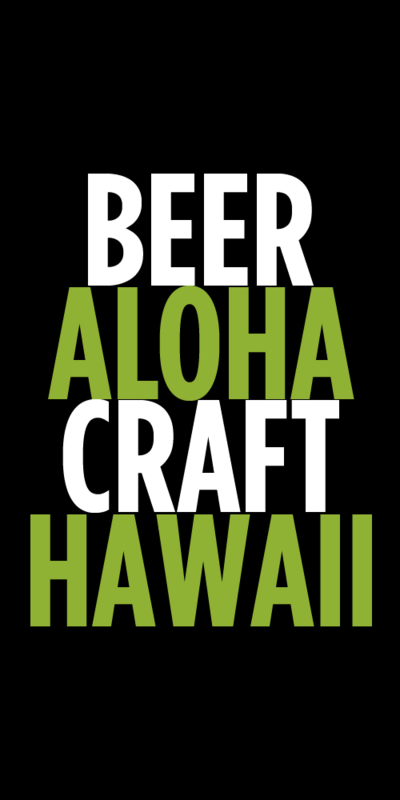 In anticipation of Hawaii’s premiere beer event we thought we’d give you some useful pointers and info to help you enjoy the festivities. Remember, tickets are already completely sold out for the event. We’re not sure if any additional tickets will be sold at the door either. Know where to park. You can park at the hotel, but that will fill up very fast. There is overflow parking at Lanihau Center and Kona Coast Shopping Center up Palani Road as options. There will also be the trolley running along Ali’i Drive. Trolley schedule can be found here: www.keauhouresort.com/pdfs/trolley-schedule.pdf. Get there early. Gates open at 2pm. Show up early and listen to the bands playing music on the pier as you wait for the gates to open. The earlier you get in the more time you have to enjoy yourself. Remember your ID. No ID = no entry. You need your ID to get your wristband. No excuses, you’ve been warned. Pace yourself. You’ve got 4 hours. Take your time sampling each beer. Get a map and plan your attack. You’ve got 8 tasting tickets so use them wisely. We suggest visiting our local Hawaii breweries first and support the work they are doing. Try their beers. Then pick out some of the breweries that you can’t normally find in Hawaii (hello Stone, Green Flash, Bear Republic, etc…you get the idea). Finally try something new. Find a new style to try or a cool limited release. Drink water and eat. It will be hot and there are a lot of high abv beers. In between beers drink some water. Also don’t forget to sample some of the great food on hand. Stop and enjoy the sounds. There will be 4 bands playing throughout the day. Take a break and find a cool place to listen to the jams from The Ladies of Waiku’i with Kona Bob, Terrapin Station, Jive Nene and Bump City. Chat with a brewer. All of our local brewers will be at the fest. Take some time to say hi and learn more about their beer and how they are brewing beer here in Hawaii. Support our local craft beer. Find me, Tim, from Beerinhawaii.com. I’ll be taking pictures and talking with all of the brewers. Get home safe. Have a DD or a plan to get home safely. 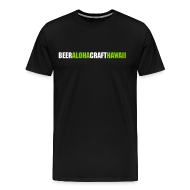 Tags: events, Kona Brewers Festival. Bookmark the permalink.